WHAT IS SAFETY SIREN PRO RADON GAS DETECTOR? How does Safety Siren Pro Series3 Radon Gas Detector HS71512 Work? Here we bring to you Safety Siren Pro Series 3 Radon Gas Detector HS71512 Review Kit to develop, maintain and sustain a happy, healthy and safe environment for you, your family and friends. 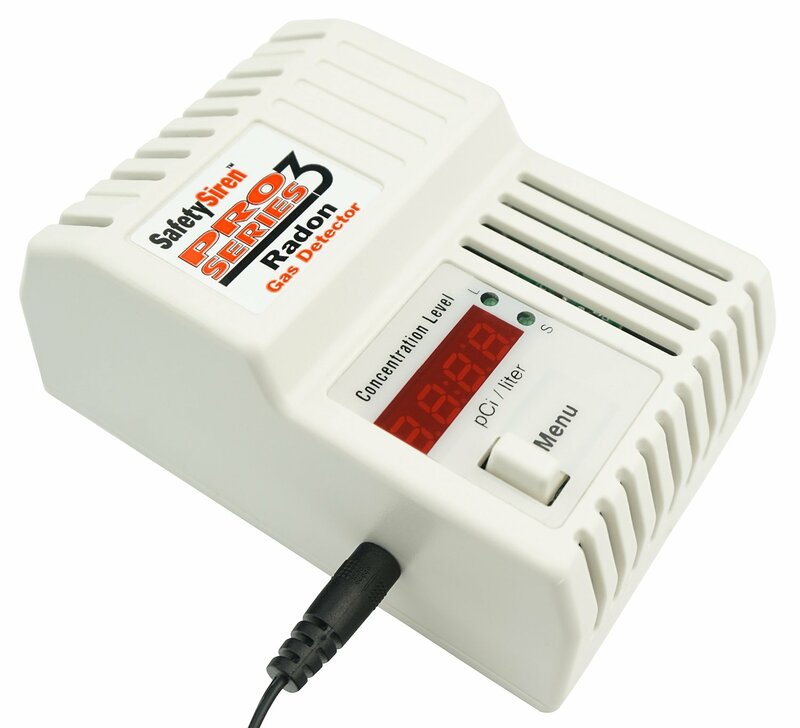 The Safety Siren Pro Series 3 is an electronic and digital radon gas detector, designed specifically for home use by homeowners. It’s an affordable solution for ensuring the maximum safeguard of your home’s environment. This device is made for monitoring the radon level in the home with an easy-to-read digital display. It displays short-term and/or long-term average readings. It’s a small and re-usable electronic device which is a must-have item. When the level of radon becomes too high (above 4 pCi/L), the detector triggers an audible alarm sound leaving no scope for negligence. 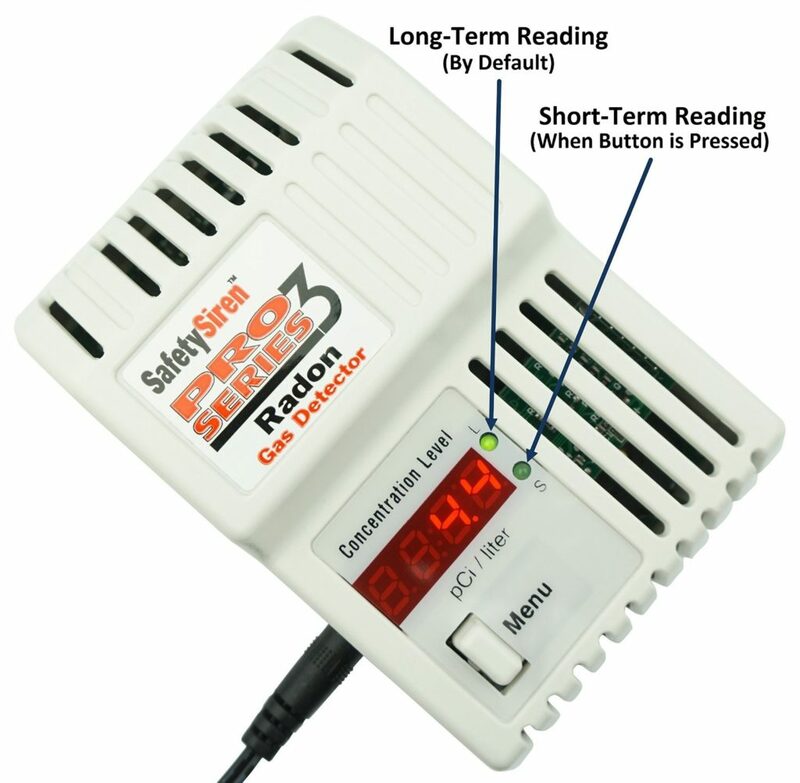 You get the Safety Siren Pro Series3 Radon Gas Detector in a box with an adaptor and a user manual. First of all, you need to plug the device after which an alarm beeps for four times. Once the alarm beep stops, the device automatically starts to monitor the radon levels but you will have wait for 48 hours to get the exact initial reading. This initial reading will be a short-term monitoring of the radon level in your house. You can always reset the device and check for radon levels in the other rooms of your house. This device needs to be kept or hanged somewhere that it remains untouched and unmoved. It will be only after a month that you’ll get an exact long-term reading of the radon levels in your house. If the readings are at the acceptable levels you need not worry, but if they are higher, then you need to take precautionary steps to lower the levels. ABOUT FAMILY SAFETY PRODUCTS, INC.
As their tagline says, ‘Helping to protect that which is important to you’, the company provides enhanced solutions to help you protect your family by their affordable and high-quality range of home protection products. It designs, manufactures and distributes hazardous gas detectors for residential and industrial uses and is based at the city of Grandville, Michigan, USA. I swear by this detector. Setting it up was extremely easy. 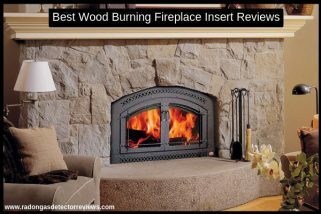 They recommend placing the detector at least a foot away from any walls, in a spot that doesn’t have any air flow. I personally hung the detector from the ceiling, by its power cord.